Hello friends ! today we have a most important trick. It will help you a lot. You can’t ignore it in the present world. And that valuable trick name is Create a Youtube Channel Free. So let’s talk about it…. Youtube Channel is a very valuable thing all over the world. You can upload your videos and also tutorials on youtube. If you want to make your video popular and want millions of views then you must be a youtube channel. You can earn money by a youtube channel. This is not a complex task to do. 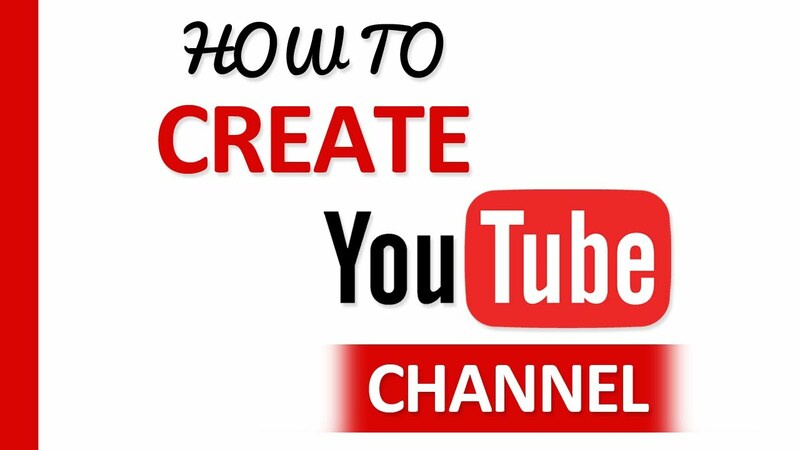 You can easily create a youtube channel free. You just need a gmail account. If you have already one then You have almost done. Without a channel, you have no public presence on YouTube. With a Google Account, you can watch, like, and subscribe. Google Accounts don’t come with a YouTube channel by default. Google accounts don’t automatically create YouTube channels. If you have a Google account, you can watch, share and comment on YouTube content. Getting a new channel set up is a simple and quick process, though. To create a youtube channel use a unique and non personal email address. That way someone else from within your organization can run the channel without you having to give out your personal Google account username and password. And there is most important thing that you really keep in mind that only one YouTube channel can be associated with each Google account. Open your web browser that connected with internet and visit www.youtube.com. After you visit youtube you can see sign in, click on the Sign In link that’s displayed near the top-right corner of the screen. If you have already a google account then sign in. After sign in you can see your email account icon. Click on the Icon/photo link that’s displayed near the top-right corner of the screen. Now you can see a text create studio. Give your channel name and information. Now you are able to create a YouTube channel. By this short process you have earned how to create a youtube channel. If you like our trick then comment us. Till the next trick be well.